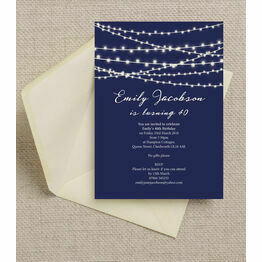 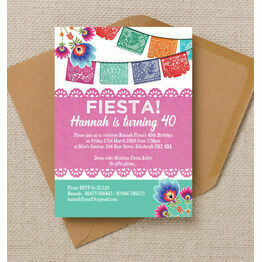 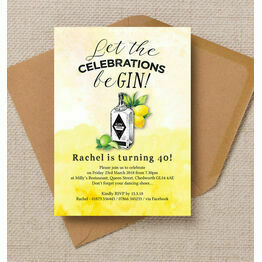 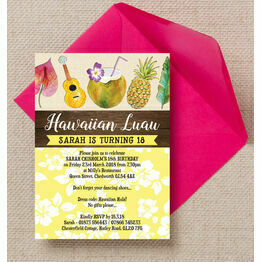 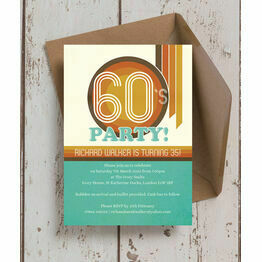 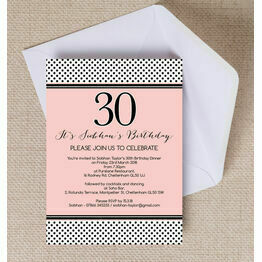 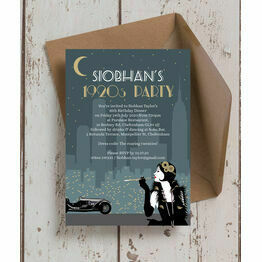 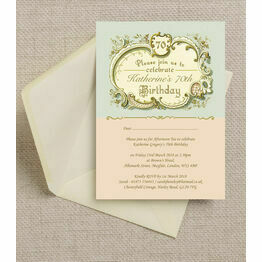 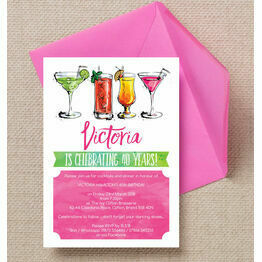 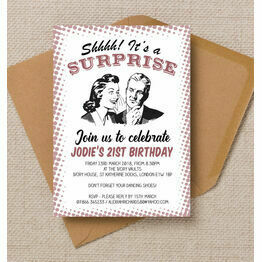 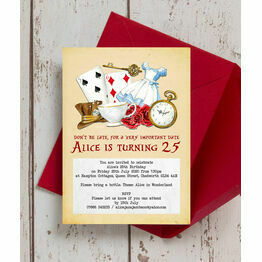 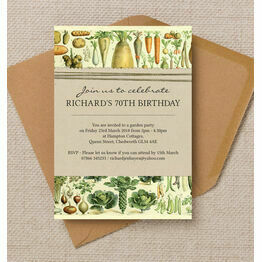 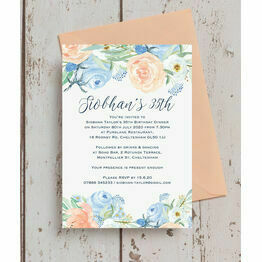 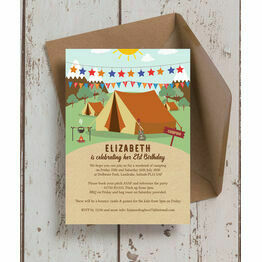 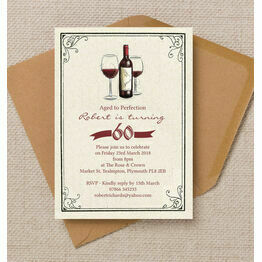 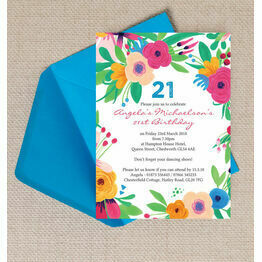 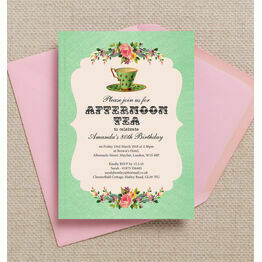 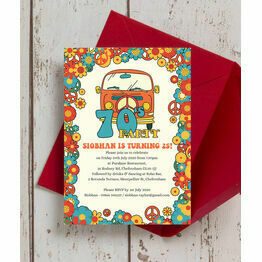 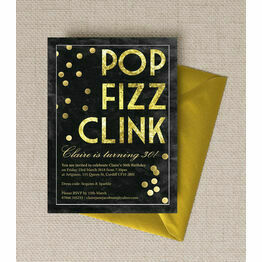 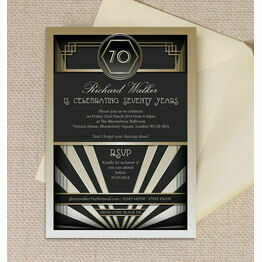 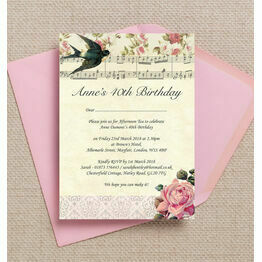 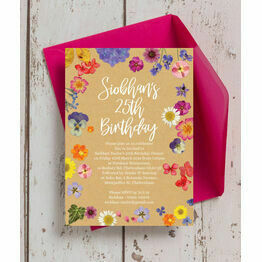 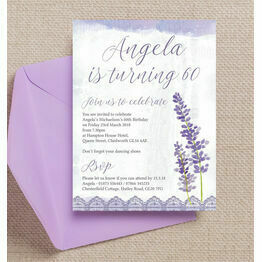 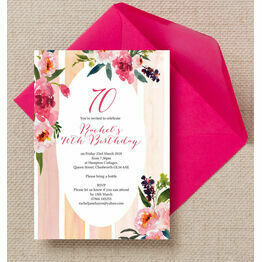 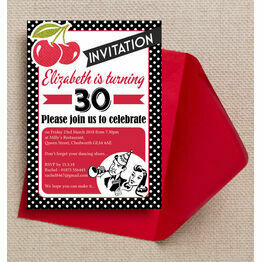 Our range of women's birthday invitations has been beautifully designed to ensure there's something for everyone. 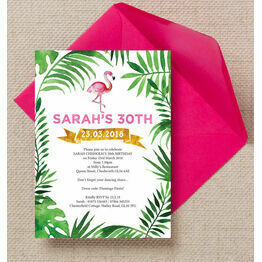 So whether you're turning 21 and having cocktails with the girls, or you're having a garden party with family and friends for your 50th, we've got you covered. 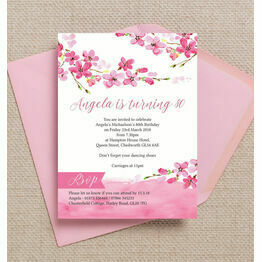 All of our designs can be personalised online, with printing options to meet your budget.